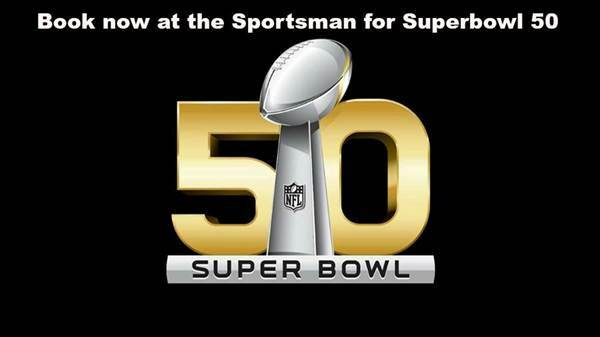 Come and join at The Sportsman Bangkok for the NFL Super Bowl. Drinks specials include Bloody Mary's, Singha & Leo by the bottle at 100 baht. Kitchen will be open and serving a huge selection of dishes. Pop by and choose your table today. Deposit required and returned back on the day of the event.